You guys have been sending this video in all week, thanks all. 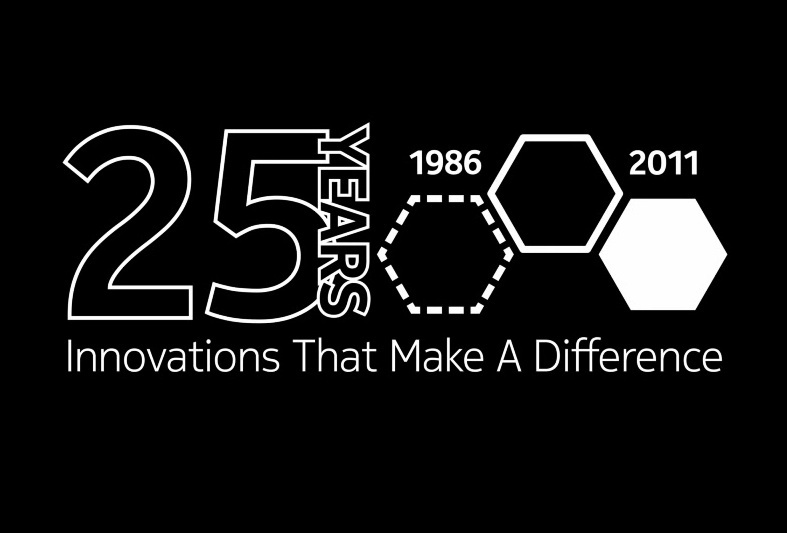 It’s from Nokia’s Research Centre, celebrating 25 years of Innovation – all these technologies we take for granted that Nokia has been instrumental in developing (and so much of what we are using today, Nokia has been pioneers in. Smartphones, Cameraphones, Mobile Music, Tablets, Mobile Internet, Tablets, Apps, Mobile Gaming – they all said it was a gimmick. But we all need them now). Being the real company that has been producing innovation and magic, this video seems to be narrated by Dumbledore. Thank you Nokia Research Centre for pioneering new and awesome stuff. Now, Nokia do your best to bring this to market. Don’t let the cool Nokia things be repackaged by ‘others’ who will claim things as their invention. « Lumia 800 users: How is your battery holding up?